Kochi: A Kerala bishop died on Friday after falling out from a moving train in Kochi, police said. 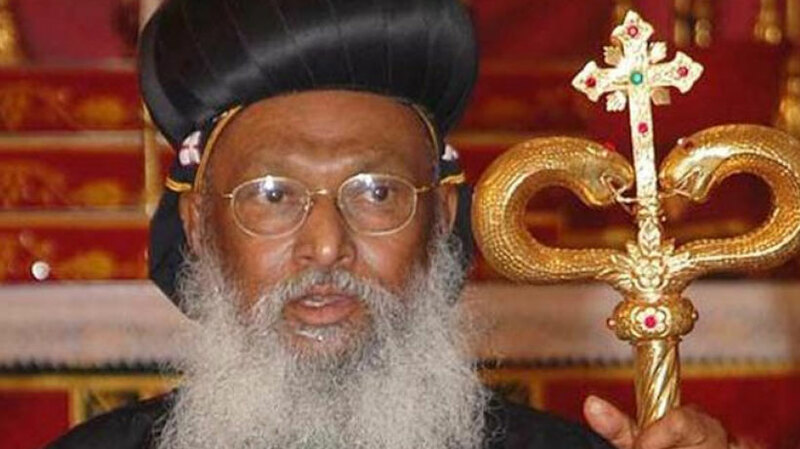 The 80-year-old Thomas Mar Athanasios, head of the Chengannur Diocese of the Malankara Orthodox Syrian Church, was standing near a door in the train when the incident took place at around 5.45 am, in Pulepedi. The door then suddenly slammed closed, leading to the Bishop to fall out. Even though he heads the Chengannur diocese of the Kottayam-based church, he has a few educational institutions in Gujarat. A frequent traveller between Gujarat and Chengannur, the bishop was returning to his headquarters upon hearing of the tragedy that has struck the state following the devastating monsoon rains that began on May 29.